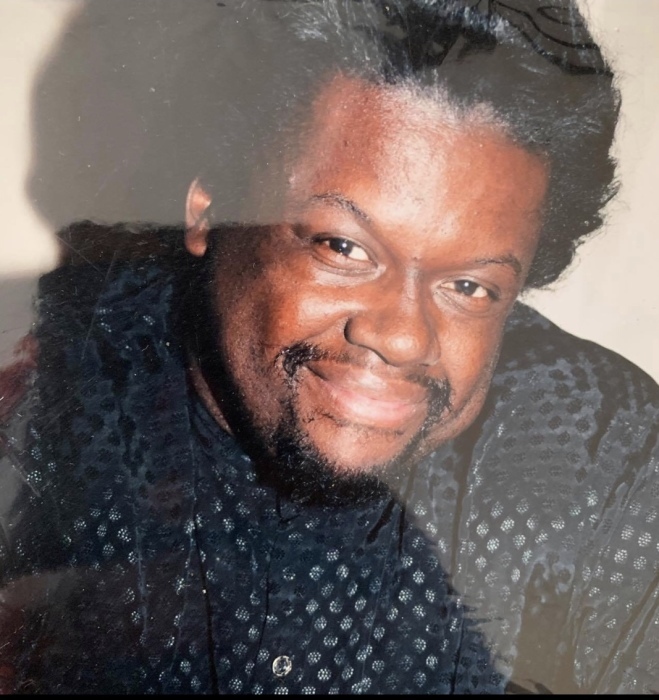 Obituary for Chauncey Qualls | Minor-Morris Funeral Home, Ltd.
Chauncey Robert Qualls was born October 6, 1963 in Chicago, Illinois to the union of Maurice Sr. and Addie Mae Willis-Qualls on March 27, 2019. He went home to be with the Lord. He confessed a hope in Christ and was baptized at an early age. He attended Lowell Elementary School then later graduated from Thornton High School. He went on to further his education at South Suburban College where he majored in Automotive. Chauncey worked for School District 147 as a Janitor for 13 years. He enjoyed getting all dressed up. His hobby was to collect antique cars and work on them with the “sounds of old school, which was music to his ears”. He was a very intelligent individual who everyone loved. He especially loved his family. Chauncey was preceded in death by both parents Addie Mae and Maurice Qualls Sr. his brothers Maurice Qualls Jr., Keith Qualls, & Rodney Qualls. Chauncey loved and cherished a loving daughter LaQuinta Doyle (his BFF), two sons Chauncey Doyle Jr., and Dominic Doyle all of Harvey, Illinois. Five grandchildren Ja’ Kari, Amereya, Jeloni, Jaria, LiYani and a host of nieces, nephews, relatives and friends. They will all cherish their memories of time together.